This is the easy button of motherboards! 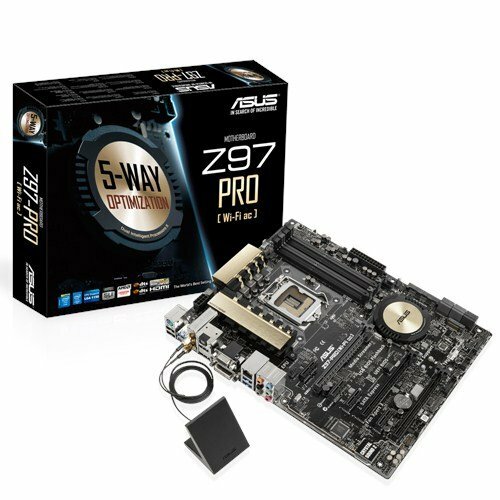 But if you don't care much about built-in Wifi and Bluetooth you can get the regular Asus Z97 Pro for less money. 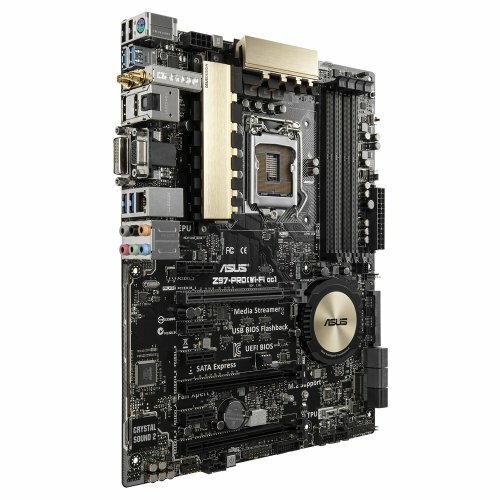 Got this motherboard on an insane deal (over $100 off), but recommend it for any price really. Wifi has worked great, tons of case fan headers, SATA inputs, clearly marked. Nice clean finish as well. It's a good board with all the features you need, but there are some hiccups. 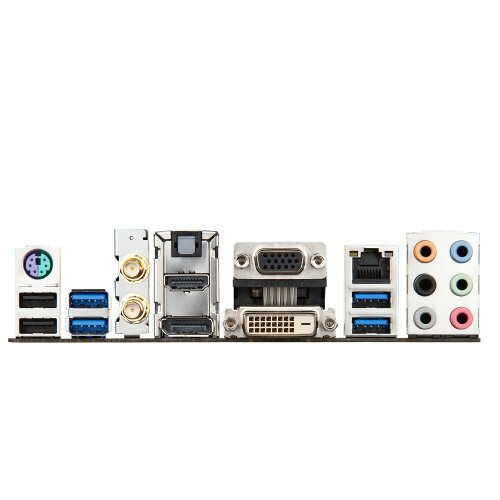 This motherboard was the best at the time, I used Elite Gaming Computers, Pegasus build as a reference for a good motherboard for the i7-4790K. The Wi-Fi capabilities and the bluetooth are fantastic, they stretch super far and when I had a crappy ethernet cable, it really helped me out. 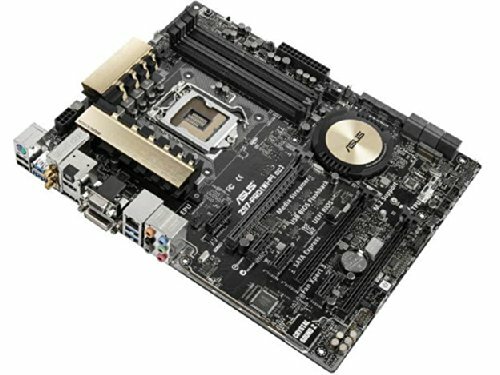 Definitely would recommend this to whoever wants to use an LGA 1150 CPU, top of the line, top quality. The only reason I'm giving it four stars is that it had bent CPU pins when I received it, ASUS was super quick to resolve the problem and I got it back in less than 5 days. from completed build Ultimate Budget + Ultimate Balance = Ultimate Bulgance? At the price I paid, very solid. 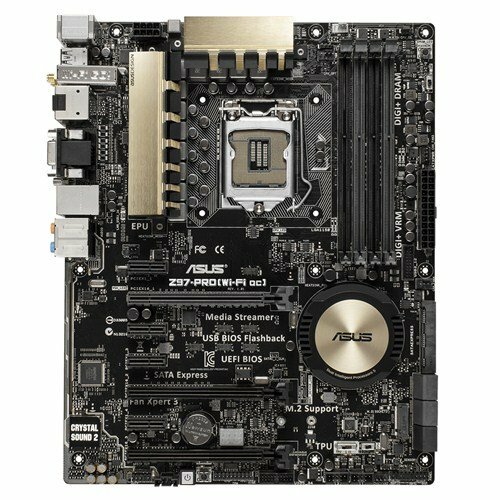 Comes with an OSX compatible WiFi card, two graphics card slots and a CPU temperature LED on the board, M2 and Sata Express slots.